Pick Up from Cochin Airport/Railway Station. Transfer To Munnar, (145 km, 4.5 hours). [Sightseeing on the way: Neriyamangalam Bridge, Lush Forests, Rubber Plantations etc…., Cheeyappara, Valara, Kallar, Attukkadu Water Falls]. Relax overnight. 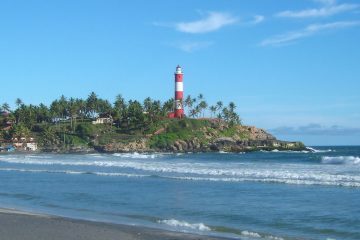 Transfer to Alleppey(180km, 5 hours) . Visit Temples & Churches Take a motor boat ride and walk through village, Day Cruise. Relax overnight at Resort \ Hotel. 12.00 Check in on House Boat. Lunch, Sight Seeing, Tea & Snacks, Dinner. Stay overnight In House Boat. 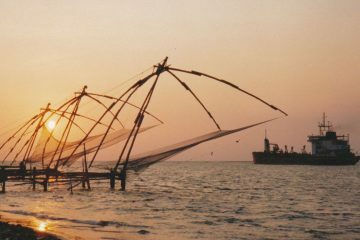 Musafir tours has arranged a smooth and comfortable vacation at Alleppey and Cochin. We requested a package tour with lots of relaxation time. 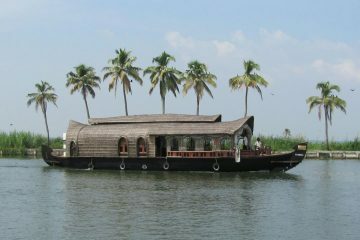 Benny did a great job in arranging a house boat and then very nice accommodation in Cochin. The transportation right from pickup and drop off to railway station were taken care of. The hotels/resorts were very good and the staff there were courteous. In Summary “This was the best holiday trip I ever had – very relaxing and a real holiday stay”. Initially there were some communication problems because of Benny’s travel. However, once he was back in town, Benny was very prompt in giving help at every step in the tour.